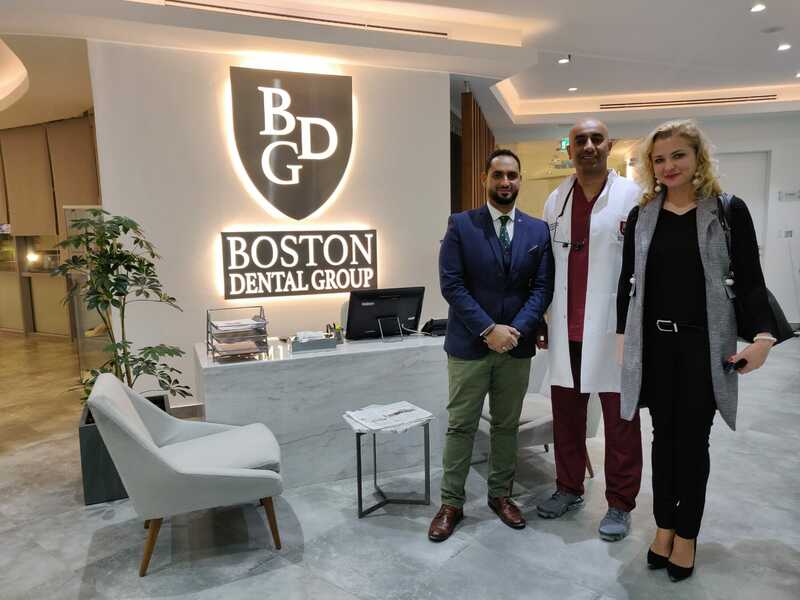 SGS Dental Implant System warmly inform all the partners about first extremely important event and visit in 2019 has been held in Kuwait between 8th – 12th January 2019. 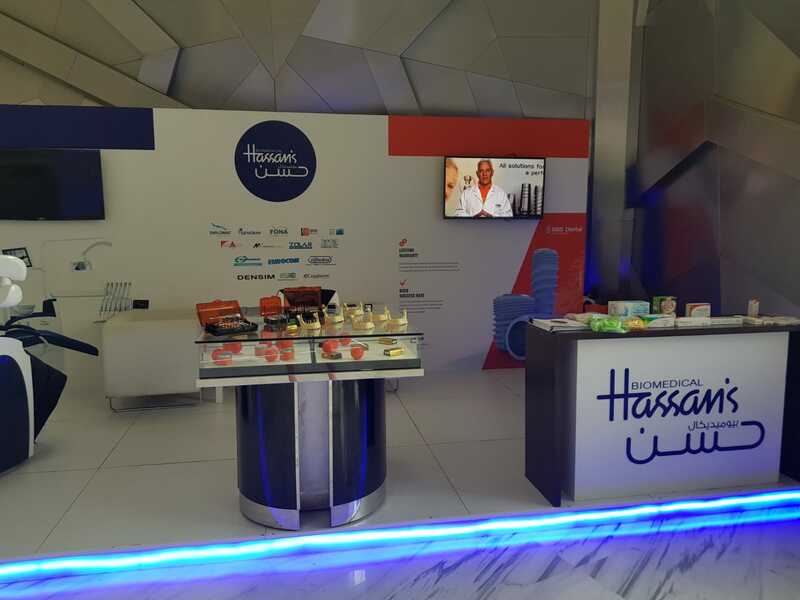 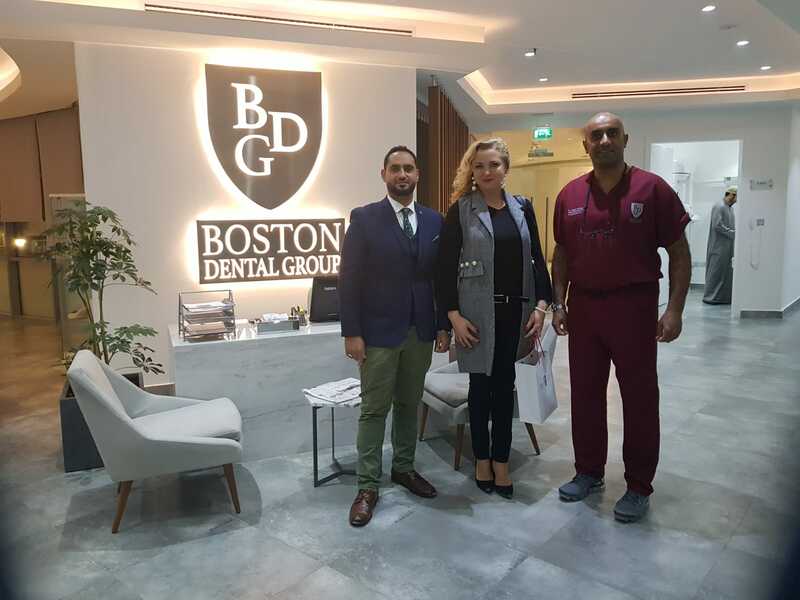 Together with exclusive distributors Biomedical Hassan’s we have made several visits in excellent clinics of whole Kuwait. 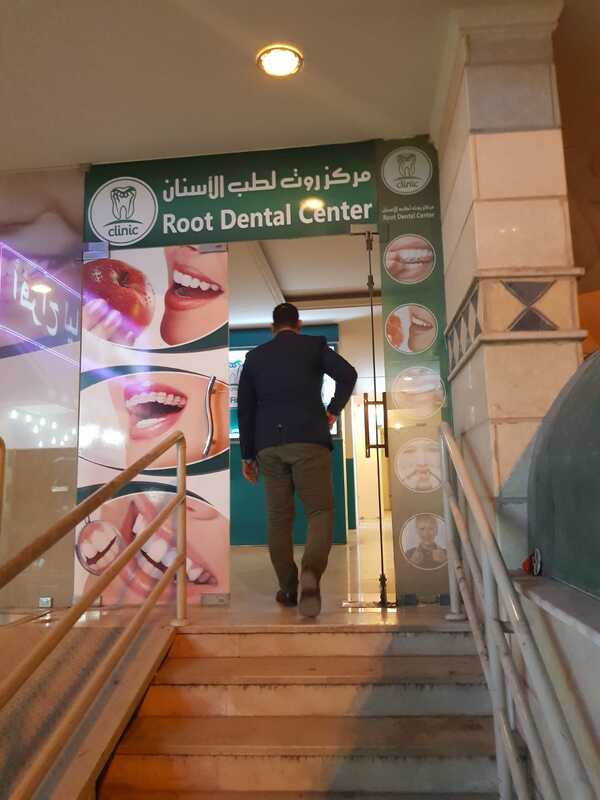 Besides our company was a sponsor of sixth edition of the Kuwait Dental Administration Conference (KDAC 2019) as well where we have exhibitor place hosting a lot of experienced and new users of our system. 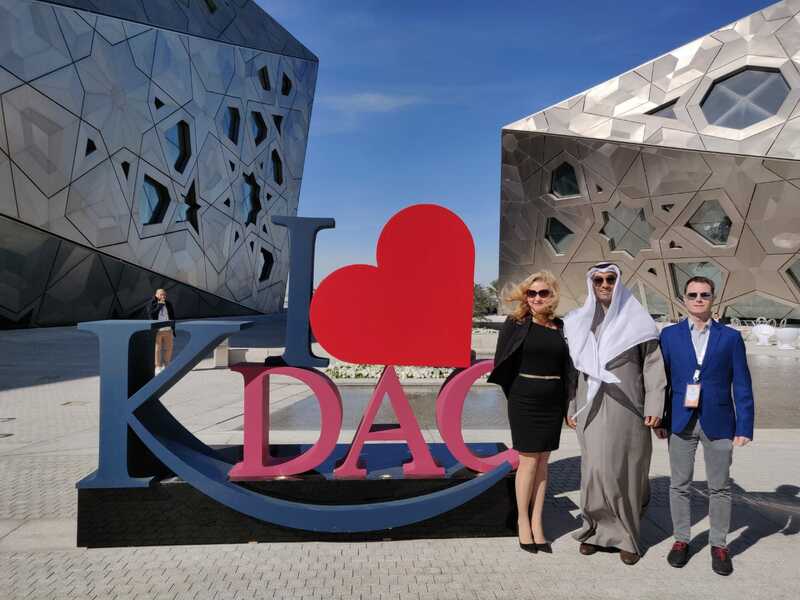 Basically KDAC is a 3-day event designed to target the business and educational needs of dental professionals in Kuwait and in neighbouring countries. 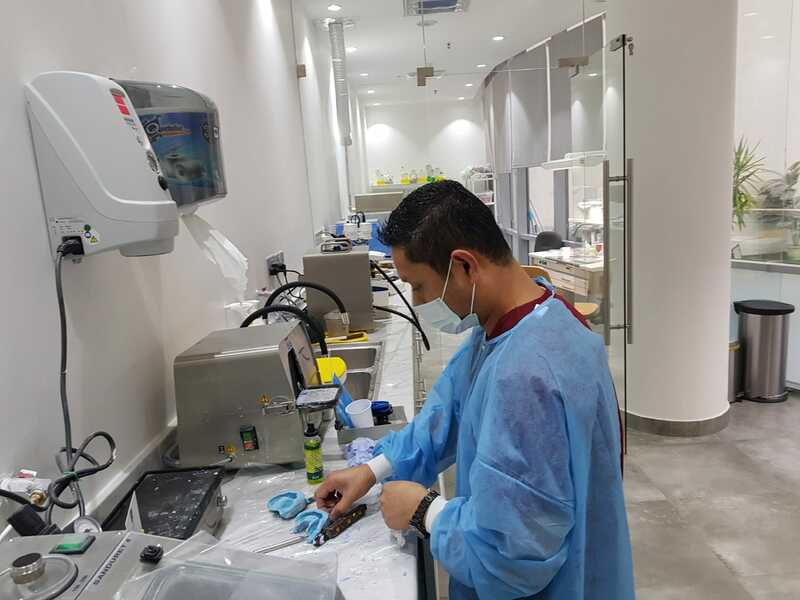 KDAC aims to improve both oral and dental health through public education as well as continuing education of dentists, nurses, dental technicians, and allied health professionals. 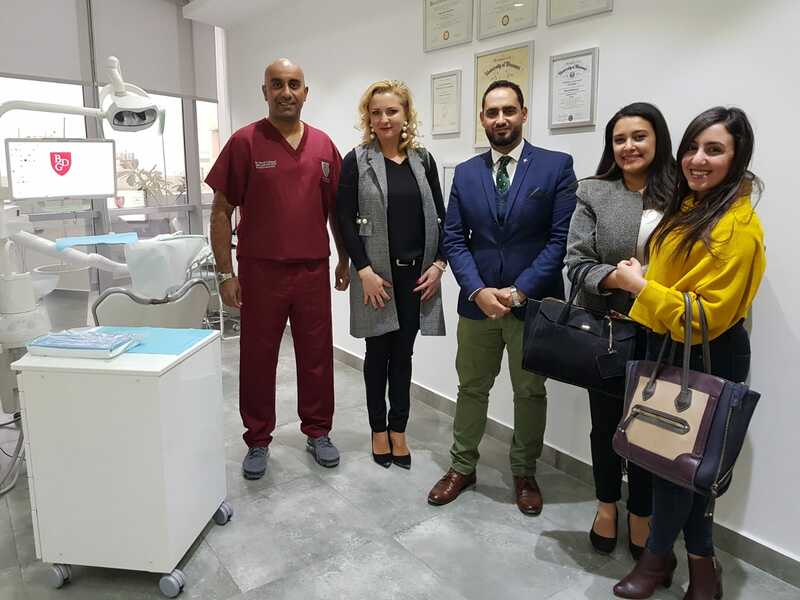 Next to exhibition participation SGS Dental Implant System under supervision of our important key opinion leader Dr. ANTAL Mark provided an extraordinary successful specialized workshop on 11th January 2019 with topic Wide variety of fixed and screw retained solutions with SGS Dental Implant System. 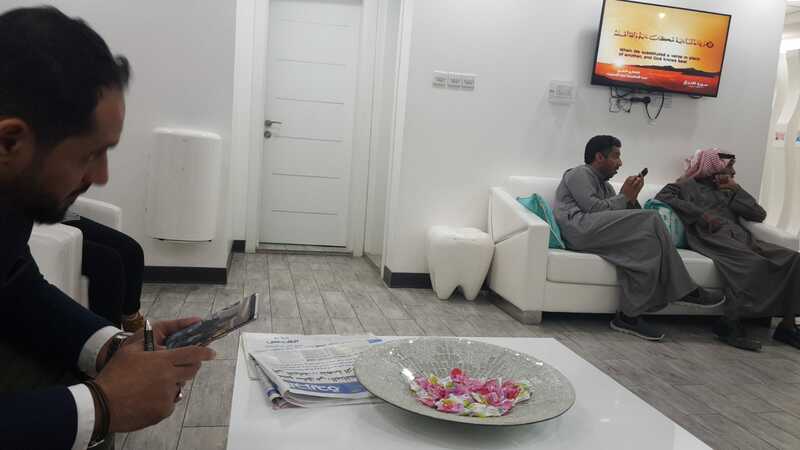 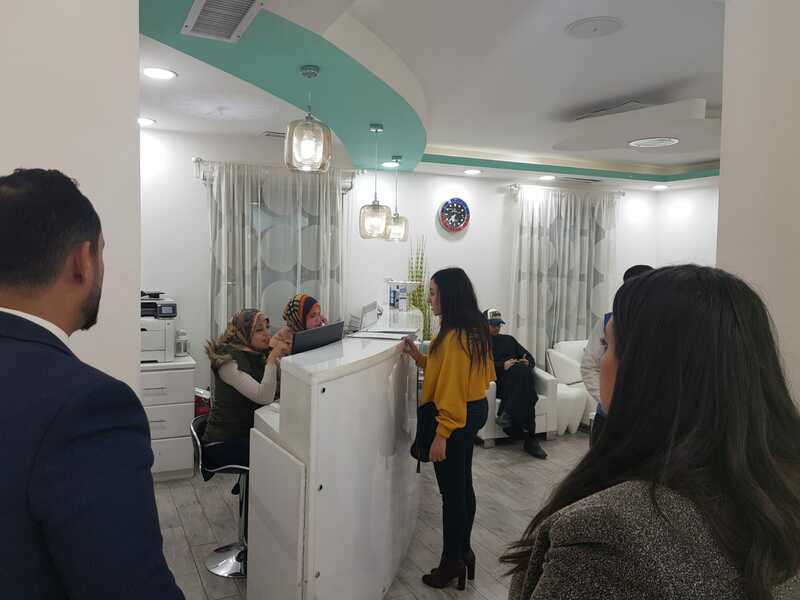 Moreover on Saturday, 12th January 2019 there was a nice lecture introducing the whole system in the country All about SGS Dental Implant System – from planning to successful final restoration. 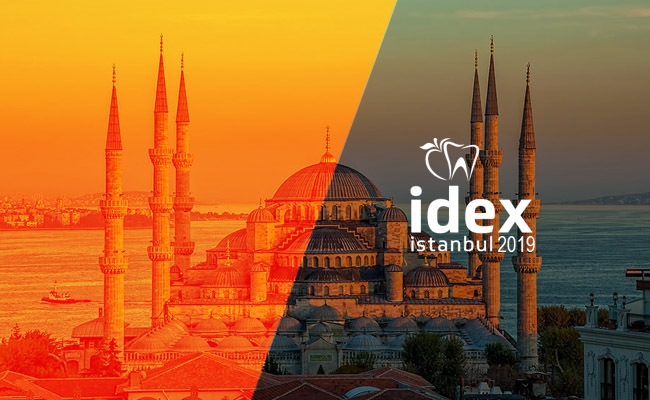 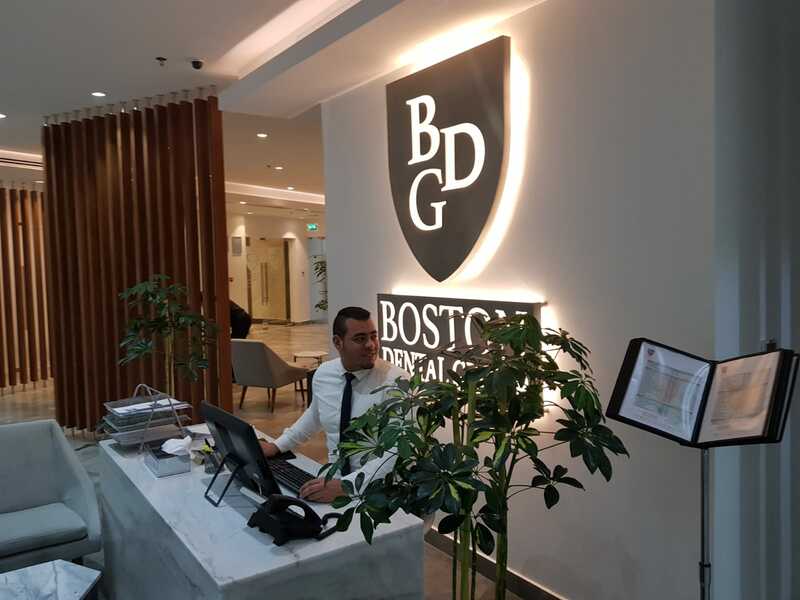 Both our events has been attended by an audience of academicians, clinical dentists, students, nurses, technicians, researchers, dental equipment and disposable suppliers. 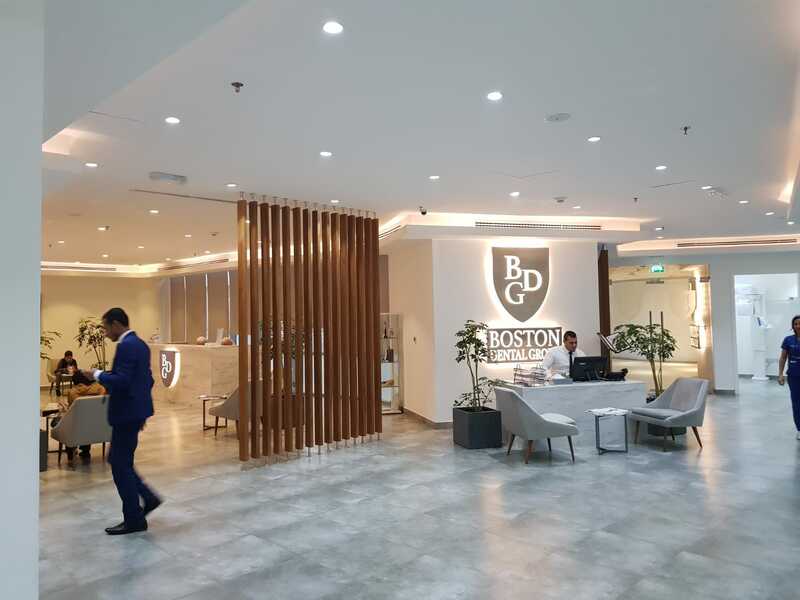 We look forward to welcome all our new users and experienced partners from Kuwait to AEEDC 2019 Dubai as well to continue our excellent conversation. 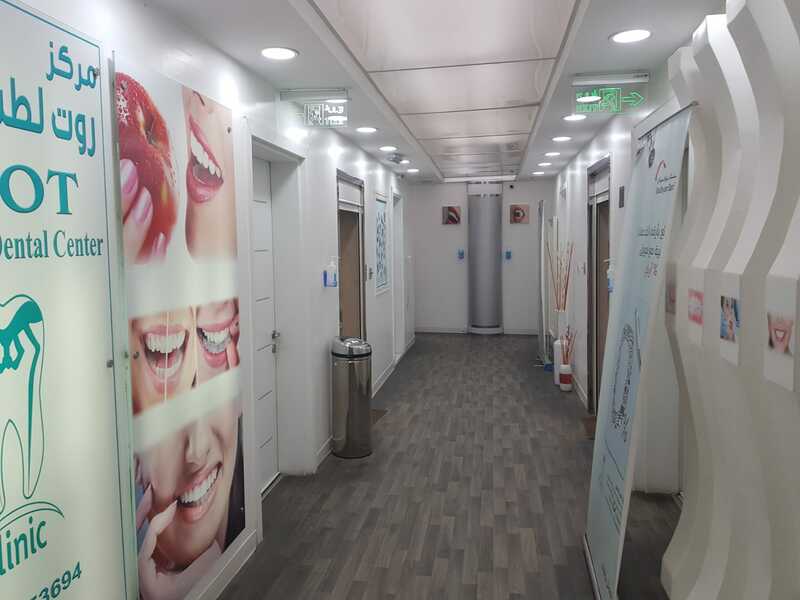 Moreover SGS Dental Implant System kindly thanks for distributor support, efforts during these days.